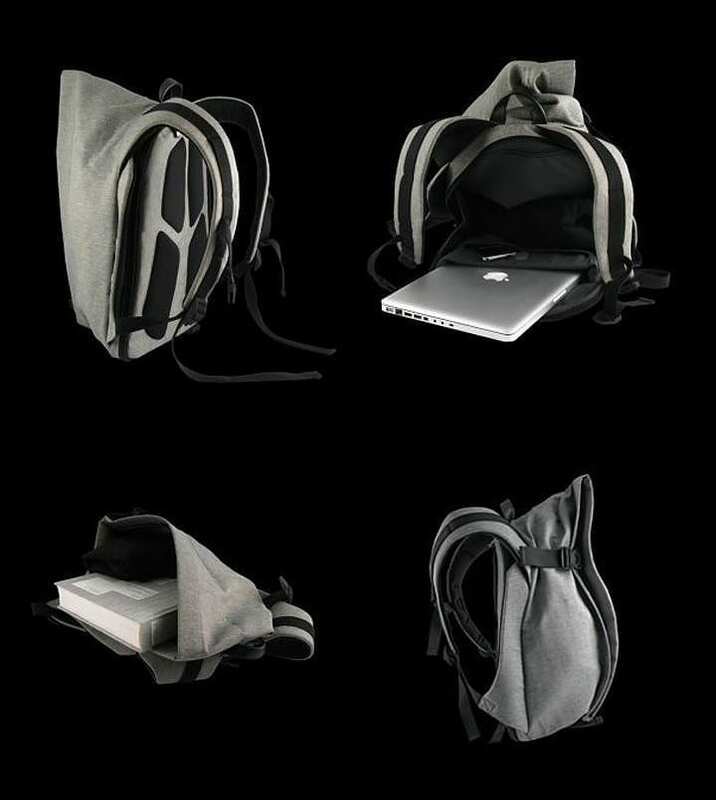 HomeBlogFashion & StyleCOTE et CIEL Laptop Rucksack, futuristic and practical. 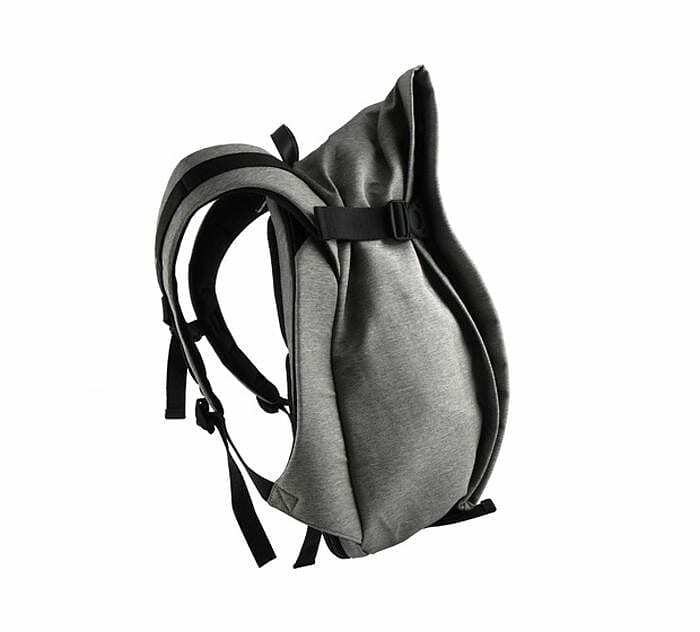 With its futuristic shape and bold “organic” design this funky backpack by Paris based COTE et CIEL is the perfect accessory for the dynamic urban traveler that is always on the move. 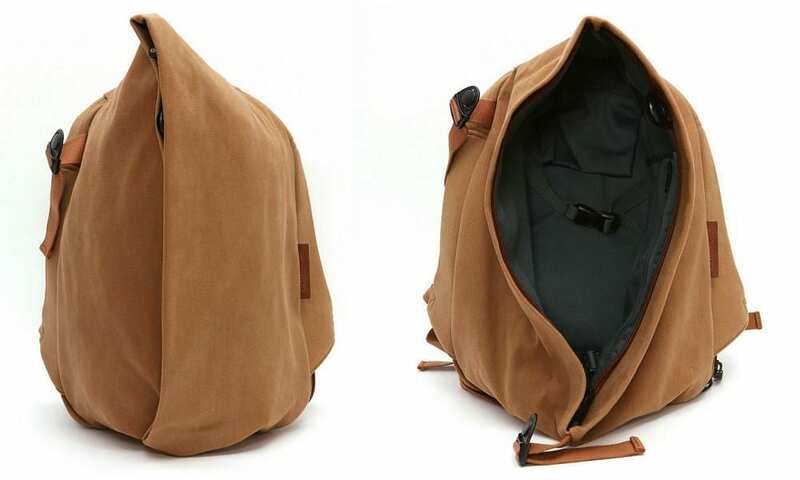 The conceptual design of this unique backpack allows easy access to your laptop and office essentials, while providing you with all the room and comfort you need to get through your daily urban adventures. It features a clever 2-in-1 design. 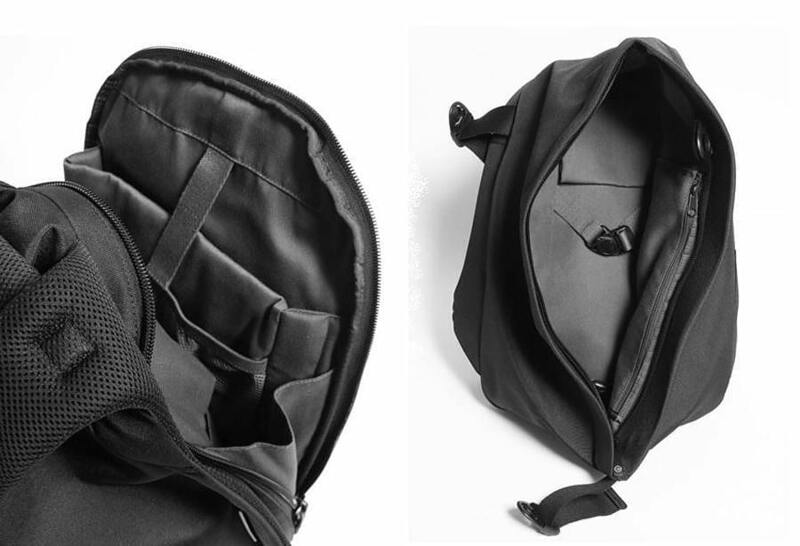 The front compartment opens up much like a duffel bag and allows quick access to all daily essentials. The rear compartment is hidden by a concealed zipper and opens up to reveal a soft padded housing intended to accommodate your laptop. 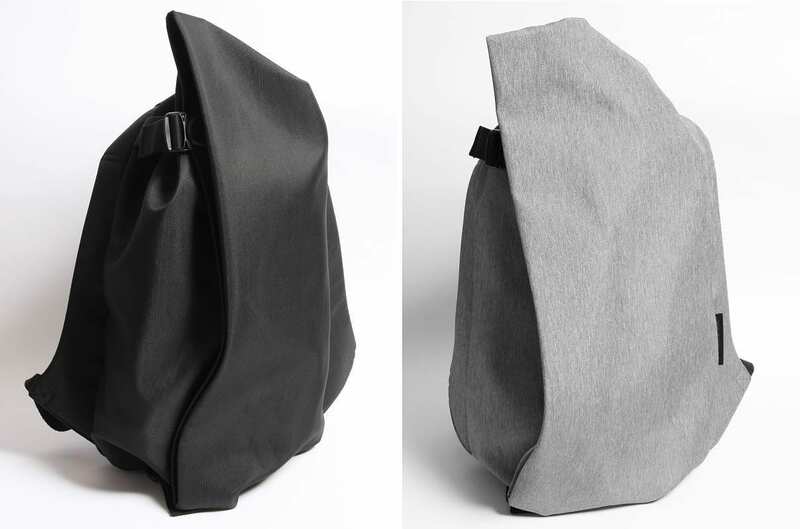 At the same time, the COTE et CIEL unique backpack reassures your ecological concerns. The exterior is made from CetCcycle, a durable and waterproof techno-fabric made from recycled PET bottles, while the inner lining is cotton. 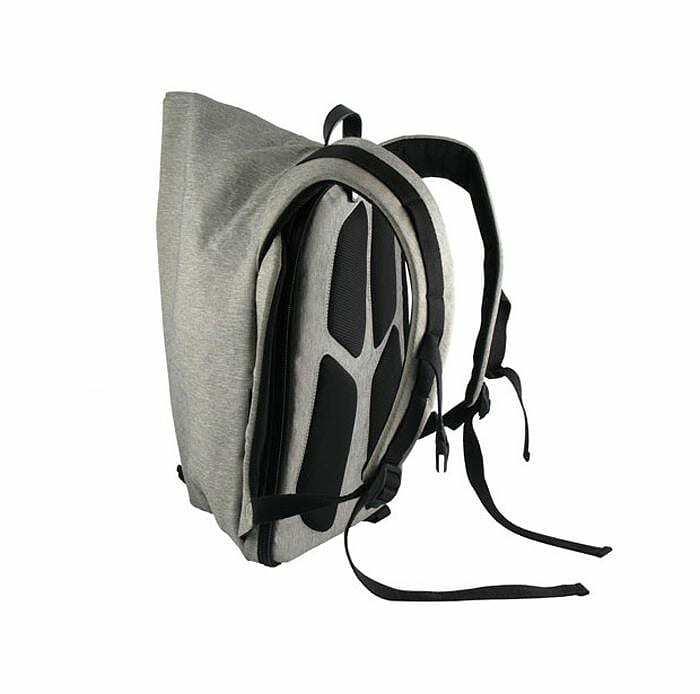 In addition to its unique shape, this alien-looking backpack also has a strong emphasis on practicality and ergonomics. The strong shoulder straps are adjustable and extra wide for added comfort, the embedded soft pads guarantee comfortable fitting, while the big zippers with the over-sized clips allow extra easy usage. Finally the clever placement of the internal compartments makes using them a breeze. 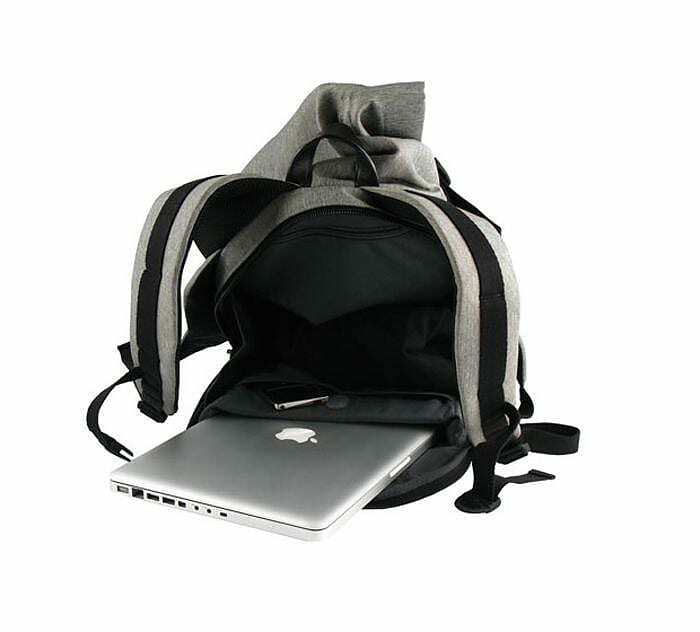 Most rucksacks suffer from weight displacement issues, when cramped with loads of accessories, such as iPods, portable hard drives, wallets and such. 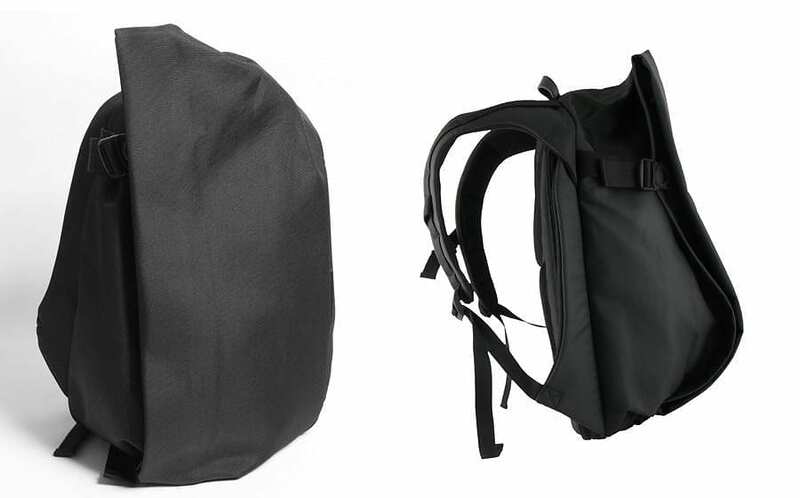 COTE et CIEL rucksack solves this issue as it has multiple well-placed interior pockets, allowing you to distribute your gear in the most convenient way.